Barter Books : Hull, Charles. 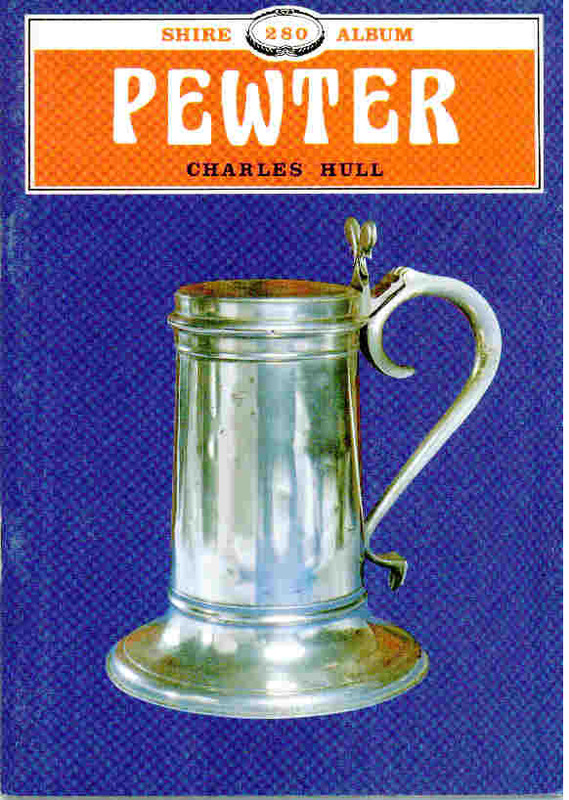 : Pewter. Shire Album Series No. 280.